Understanding Science for the iPad! It's here! A new way for audiences to experience Understanding Science on a different digital platform, the iPad! 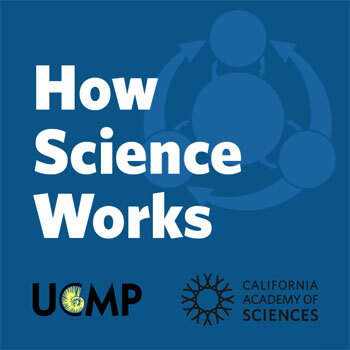 Taking advantage of this popular technology, the UCMP partnered with the California Academy of Sciences to produce an iTunes U course based on content from the Understanding Science website. Entitled How Science Works, the course provides a dynamic and interactive approach to increase understanding of the nature and process of science. Inspired by the science flowchart that represents a more authentic portrayal of the process of scientific inquiry, and guided by feedback from science educators, teachers, and frequent users of the Understanding Science website, the iTunes U course takes the user on a multi-media journey to learn how science really works—what it is and what it is not—who scientists are, and what they do. Download the course to your iPad from the Apple iTunes site now!